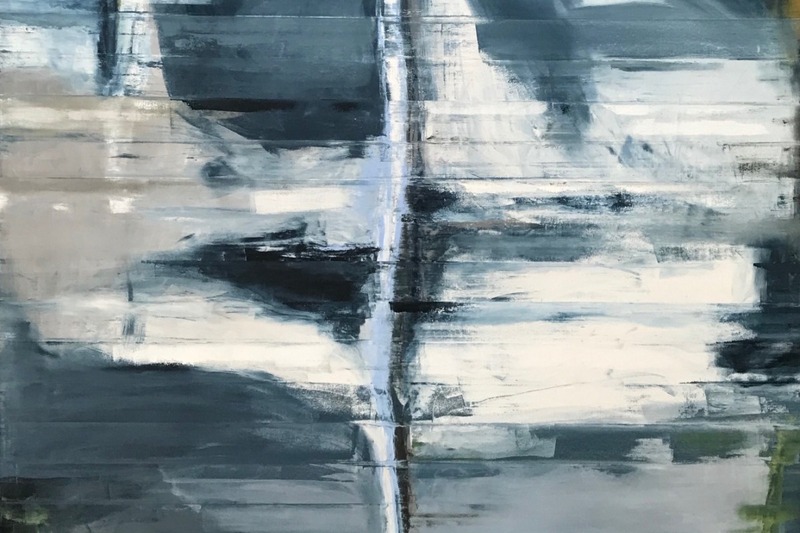 Fundraiser by Todd Williamson : Todd Williamson at the Venice Biennale 2019! 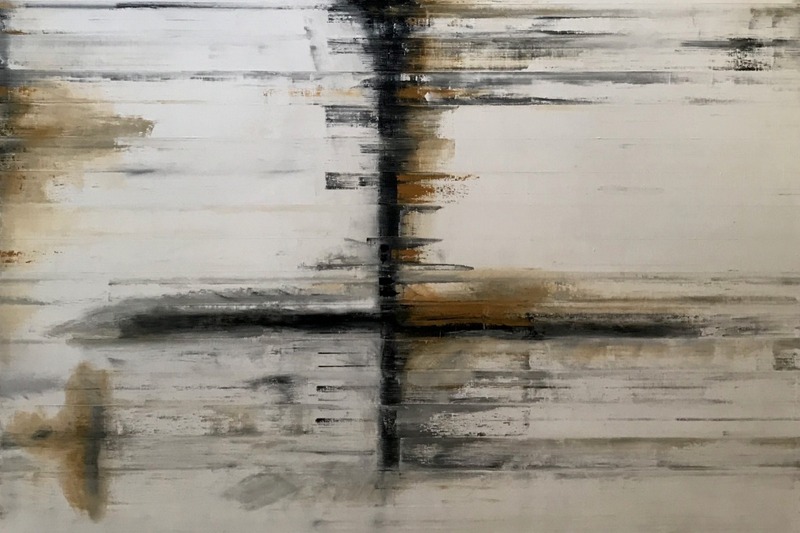 Todd Williamson at the Venice Biennale 2019! Hello: Meet West Hollywood-based contemporary artist Todd Williamson! His project "Processional" has been accepted at the 58th International Venice Biennale as an official solo collateral event! 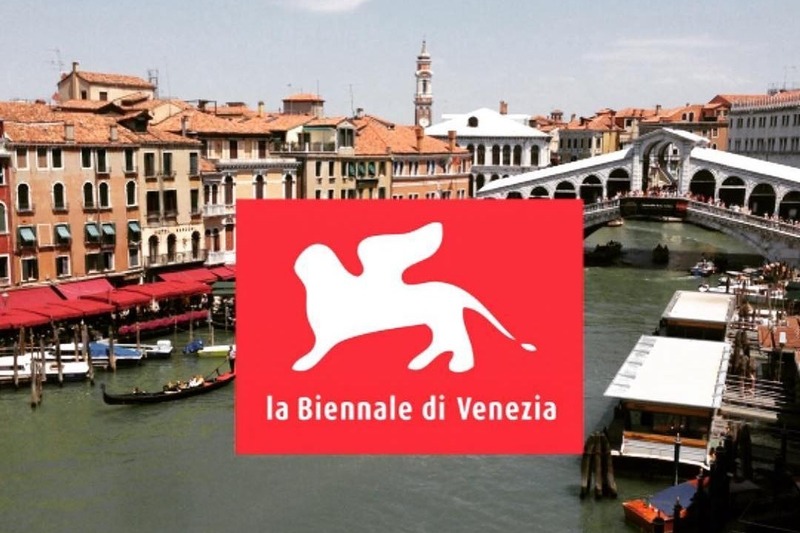 In a very short period, he has raised nearly half of the funds necessary to exhibit at this year’s Venice Biennale but he still needs your support to raise the remaining $50,000 in a few short weeks. While the Pollock Krasner Foundation has officially come in as a major financial sponsor, they cannot cover a good portion of expenses that the exhibition requires, including shipping costs, travel, installation costs, and various Biennale permitting and expenses. 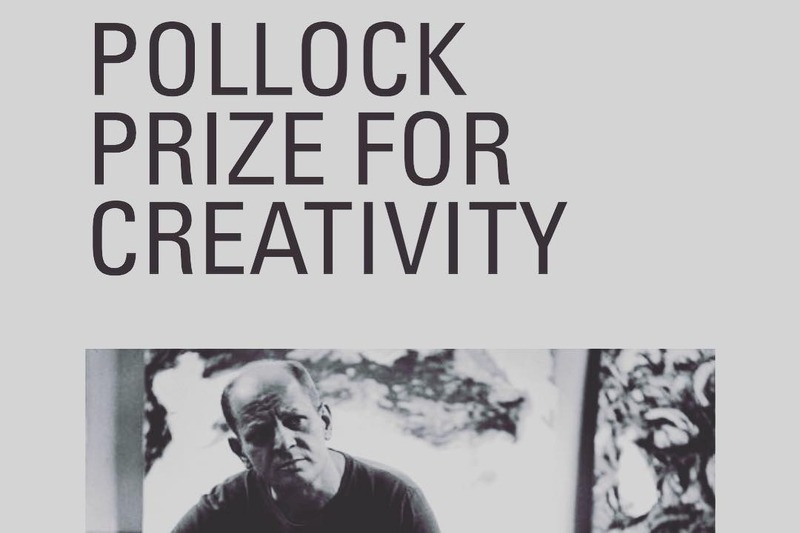 The Pollock also named Todd as the 2019 "PRIZE FOR CREATIVITY". Todd needs your support to make this happen! 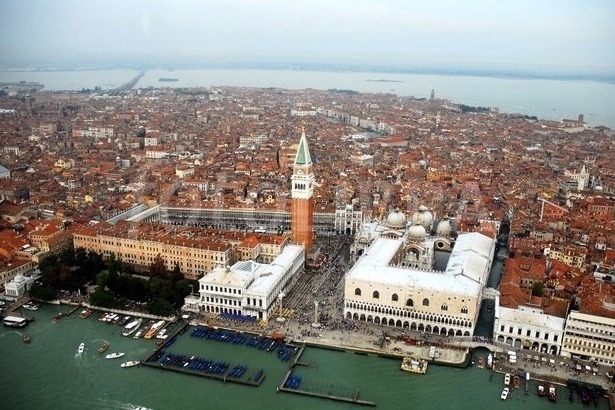 The Venice Biennale is an expensive cultural institution to participate in due to its grandeur and prestige and none of the costs are covered by the Biennale. I can make this show a great success with your support! Thank you so much for your contribution in helping to make this art exhibition happen. If you would like to speak further about Processional or the artwork, feel free to reach out to Todd at 323-788-0782 or todd@toddwilliamson.com. I"’d love to answer any questions you have and give you more information". Video intro to Todd Williamson's artwork.